He was a fourth generation Iron Ranger. 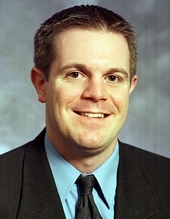 Tony Sertich, at age 31 and one day, became the youngest House Majority Leader when session convened on January 3, 2007. 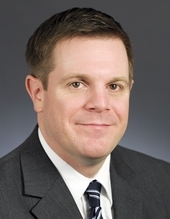 Session Notes: He was appointed by Governor Mark Dayton to be Commissioner of the Iron Range Resources and Rehabilitation Board. Walker, Jonas M. "A New Generation." Session Weekly, St. Paul: Minnesota House of Representatives Information Office, January 12, 2001, p. 15.